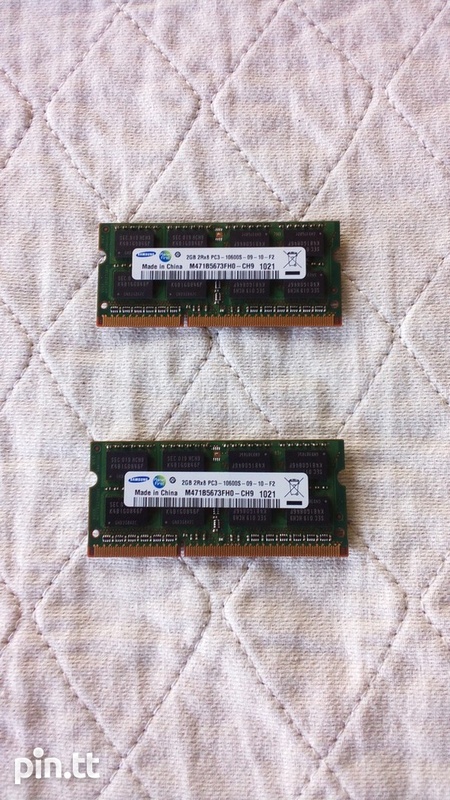 Very good working laptop RAM. Just pulled from an acer aspire laptop. 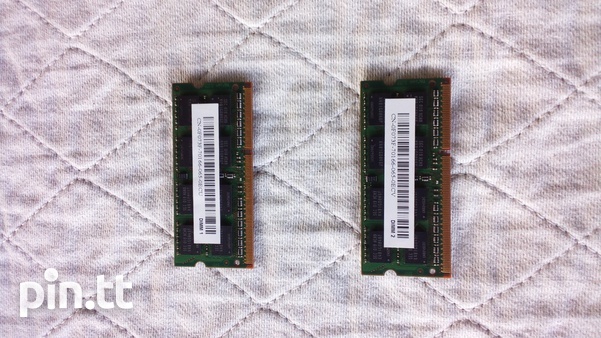 Upgraded to 8gb so no longer need this RAM.